IBA (Ion Beam Applications S.A., a provider of proton therapy solutions for the treatment of cancer, and the Department of Radiation Oncology at Penn Medicine in partnership with OncoLink, proudly present the Fifth Annual Course on Proton Therapy. This will be held on November 16-18, 2018 at Penn Medicine in Philadelphia, Pennsylvania. This unique educational opportunity presents medical professionals and administrators interested in proton therapy with a three-day proton therapy immersion program at Penn Medicine’s Roberts Proton Therapy Center, the largest and most integrated proton center in the world. 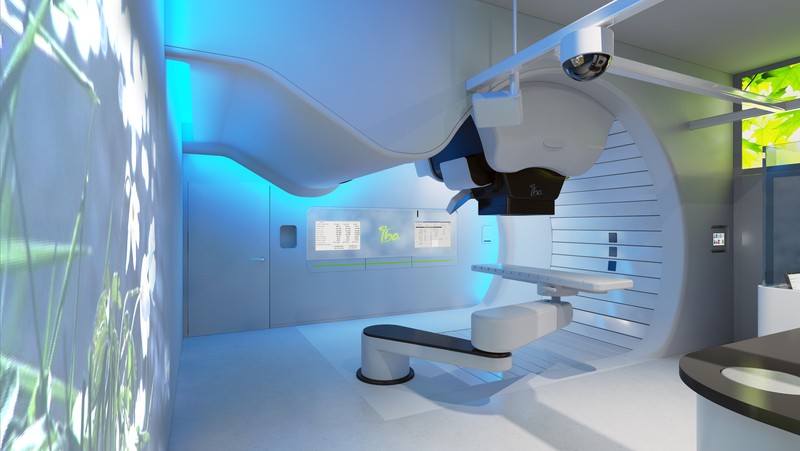 The fifth presentation of this course will focus on the latest technology available in the field of proton therapy as well as shared expertise on how to build a strong and successful proton therapy center. The Penn Radiation Oncology team will share key insights from all areas of expertise including administration, clinical, physics, therapy, dosimetry, and more based on the successful operations of the Roberts Proton Therapy Center over the past eight years. Sessions are a mix of clinical and administrative topics and cover all aspects of running a thriving Center, including patient experience and patient engagement. Registration open for IBA, Penn Medicine annual proton therapy course in November. Appl Rad Oncol.